Maxilla Nursery Centre (later Maxilla Children’s Centre) opened in April 1978. It stood tucked beneath the Westway motorway for almost 40 years. During that time it served the under 5s of north-west Kensington and their families. Described as a lifeline by many parents, Maxilla had its own special aura and was (and still is) much loved by the local community. Developing Maxilla required dedication and determination from a relatively small group of people determined to see an improvement in playspace, early education and childcare provision. During the late 1960s and early 1970s, the People’s Association, a local voluntary organisation, ran advice centres in North Kensington, resolving individual problems and campaigning on general issues to help improve people’s living conditions. It successfully established playspaces and playgroups, and in 1971 appointed Judy Wilcox as a community worker. A survey was conducted to find out what parents really needed and wanted for their children. 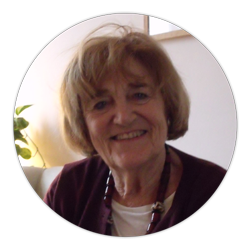 Judy Wilcox brought together a group that later formed the basis of the voluntary organisation Westway Nursery Association (WNA). The group was a mixture of professionals and local campaigners who worked towards establishing a centre where high-quality care and education was available for 0 to 5-year-olds on a year round basis, alongside parent participation and support in enabling parents to return to work. 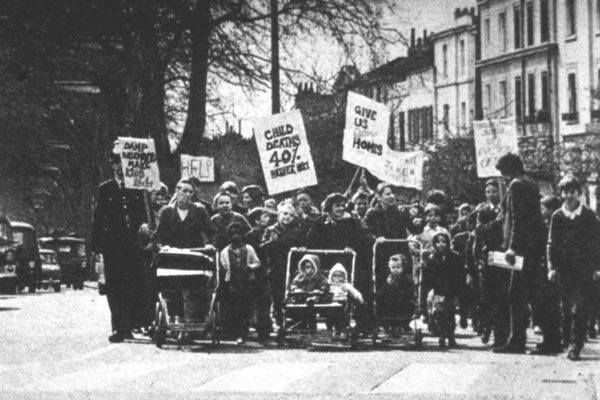 During the late 1960s and 1970s, RBKC councillors and officers were willing to work in partnership with community groups to improve public services. The campaign group that set up Maxilla Nursery Centre built on this capacity for community action: its message was that the community can run services. For RBKC, Maxilla was seen as a great way to tackle the social problems in the area at the time. 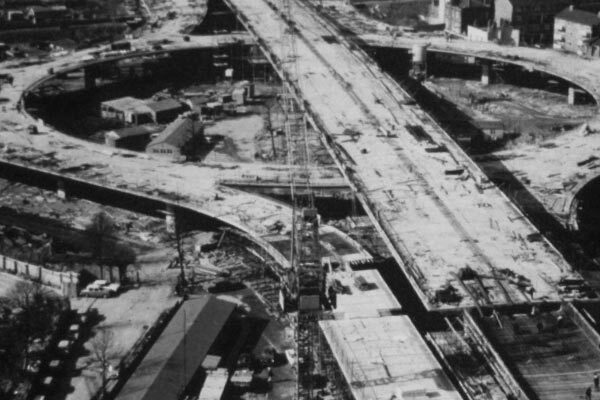 By 1970, despite protests from the local community, the Westway motorway had been built. As a result of negotiations between RBKC and campaigners, the 23 acres underneath this concrete expressway were held in trust by North Kensington Amenity Trust (NKAT) for community benefit. WNA were one of the first schemes to occupy this newly acquired land. The funds for the initial build came from a number of streams: the Inner London Education Authority (ILEA); the Urban Aid Programme – a central government scheme under which central government contributed 75% and local government 25%; and private donations. ILEA were keen to become involved with a grassroots group and were prepared to fund the building of a nursery school as part of a combined centre. It assigned one of its architects, Barry Wilson, to work in partnership with WNA to realise this. The Urban Aid Programme, including an RBKC grant, paid for the building and the first five years of running costs for the Under 3s. 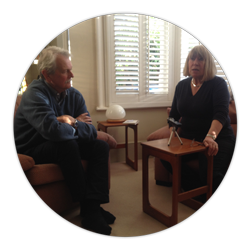 The Parents’ Centre was an invaluable and fundamental part of the Maxilla vision. It was to be a place for parents and carers to pursue classes for themselves in conjunction with the local Adult Education Institute, offering a respite from being a parent or carer. WNA had to look for private donations to realise this part of the project. Fortuitously, Colin Lowndes, a retired businessman, had approached ILEA wanting to fund an early years project, with the hope that his daughter Vanessa could be involved. He was immediately put in touch with Judy Wilcox and agreed to give the project a grant of £50,000 to pay for the building of the Parents’ Centre. With the funding complete, Barry Wilson got to work planning and designing the new state-of-the-art combined centre. By 1975 final plans had been drawn up and the wedge shapes now synonymous with Maxilla were born.